Standard Pickett Fence Leg Prep Unit. Easy positioning and easy to clean. Efficiently preps both legs at once. Stainless steel support bar, 5/8" diameter. Height adjustable up to 30". 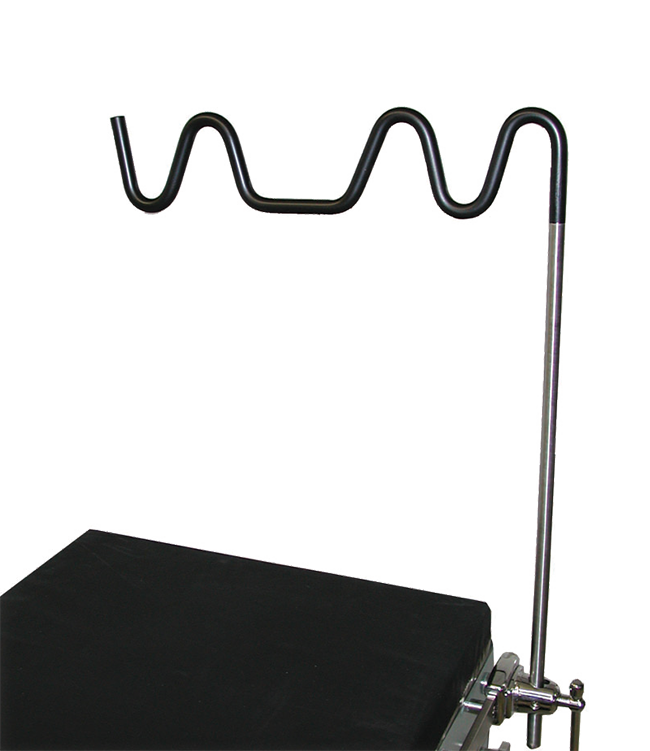 Attaches to surgical table using a clark socket or Super clamp (sold separately).